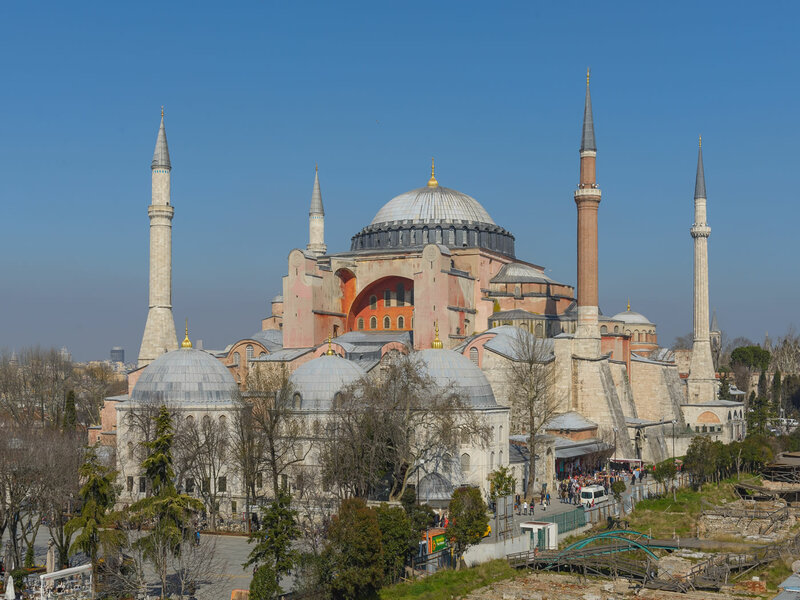 Turkey tour packages: offer 21 Days Turkey Tour Package which covers all the tourist attraction to visit in Turkey such as " Istanbul, Bursa, Cappadocia, Nemrut, Konya, Antalya, Pamukkale, Antalya, Ephesus, Pergamon, Gallipoli, Troy, Trojan Horses". If you think that you will come to Turkey one and last time in a life, you may do this package "After you do this package, your mind will change because you will like to come again :)" we know but yes, in one time, you may discover all the historical, natural, Ancient Cities and culture of Anatolia in Turkey. There are more sites to discover in Turkey, but most popular sites within this 21 days 20 nights package. Participants will find the well organized package; starting upon landing untill leaving the country. With the package we offers; "We will organize your tour package with our experiences since 20 years including experienced tour guide, comfortable vehicles, hotel choises (Boutique, 3, 4, 5 Stars) which make your travel easy, comfortable, memorible and enjoyable holiday in Turkey". 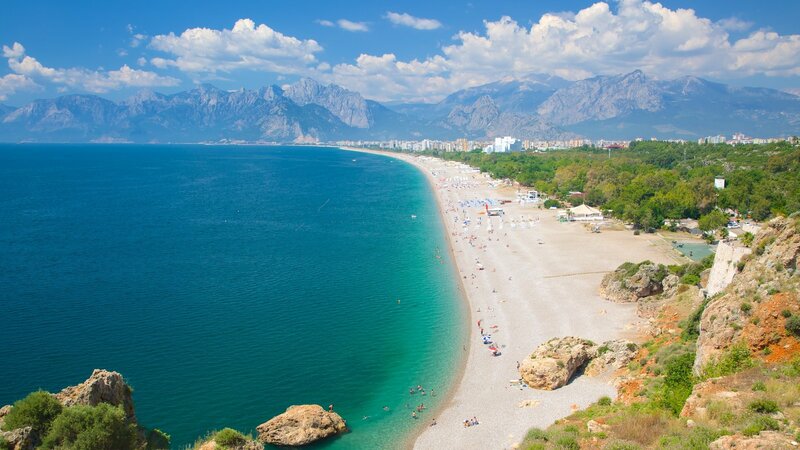 All you just have to do; is to lean and enjoy your experiences of holiday in Turkey! 3 tour found in 21 Days 20 Nights Turkey Tours. 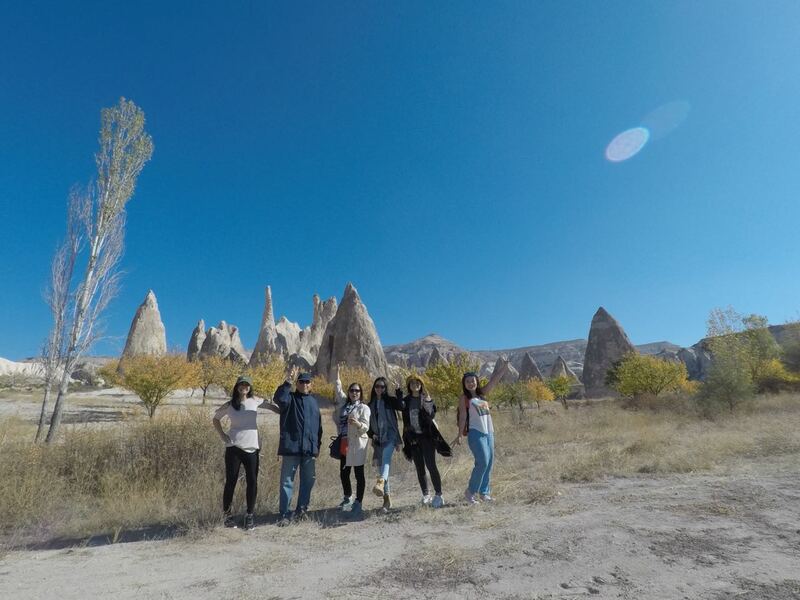 21 Days 20 Nights Turkey Tour Package: The Package of 21 day, offers lots of things to do in Turkey, The most important thing is, participants will be enjoying the history, culture, nature within a small guided group tours day by day. While Exploring Turkey with enjoyable and well organized programe; participants will be joining to Greek, Roman, Byzantine, Ottoman history. There will will be discovery of the religion, life, nature, history, culture and walking and hiking among the ruins, valleys, mountain during the package. Uncovered Turkey: With this package participants will be visited almost everywhere in Turkey. The history, culture, nature in Istanbul, Cappadocia, Nemrut, Sanlı-Urfa, Konya, Antalya, Denizli, Izmir, Canakkale in Turkey will discovered within a small guided group tours day by day. While Exploring Turkey within Uncovered Turkey tour package, all you need to do is just enjoy your time and experience it. 21 Days 20 Nights Turkey Tour Package: The package offers relaxing at the beaches of Mediterranean and byside this, visiting the history, nature, culture in Turkey. If you think to relax at the beache for a while between travel destinations, this package is recommended to join from April, May, June, July, August, September, till mid of October.